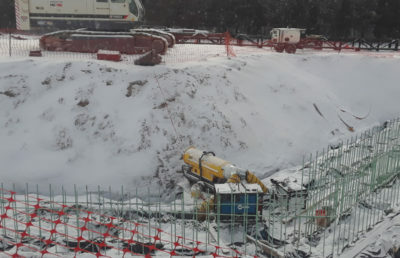 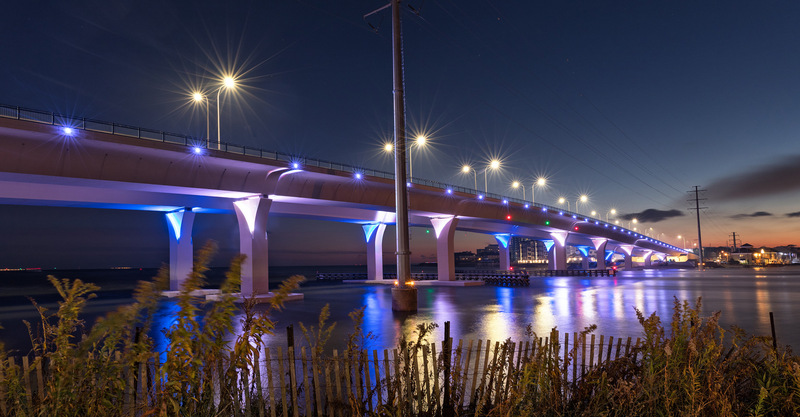 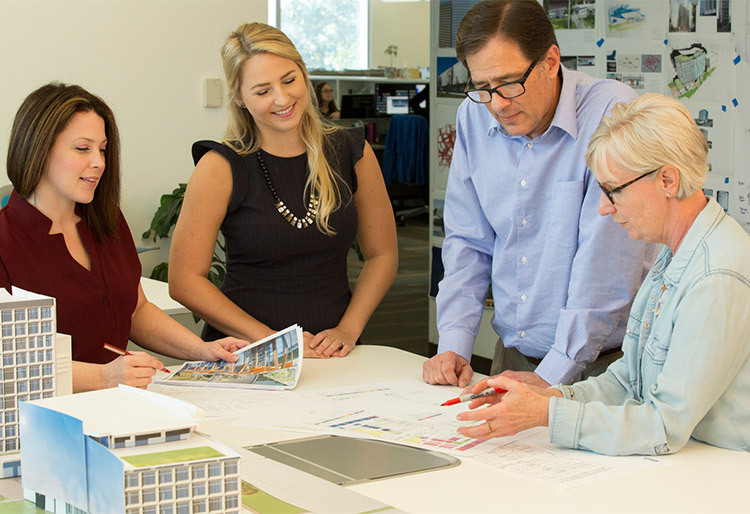 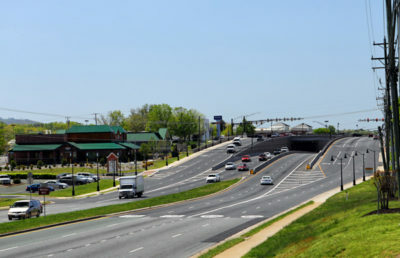 RS&H provided CEI services on the Lesner Bridge Replacement for the City of Virginia Beach. 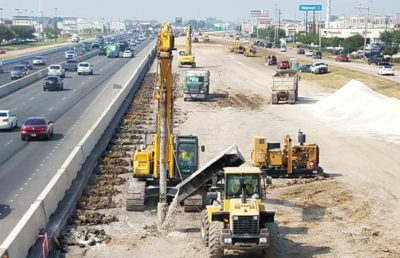 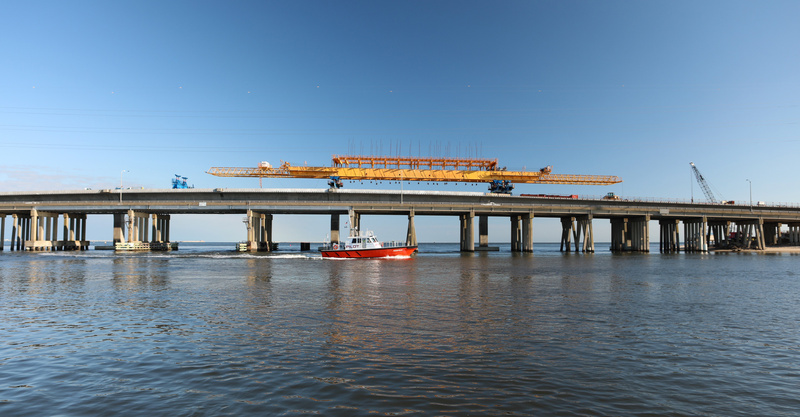 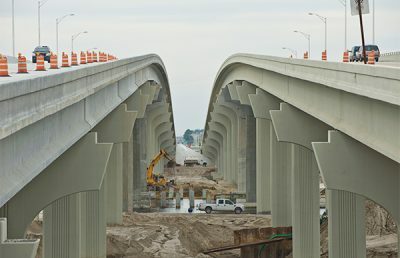 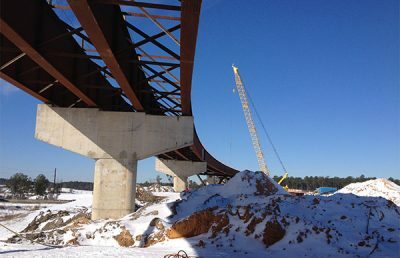 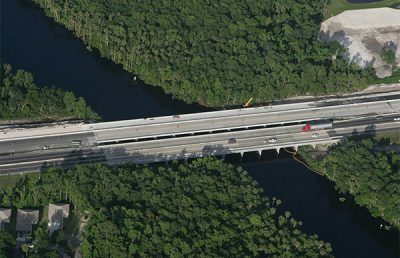 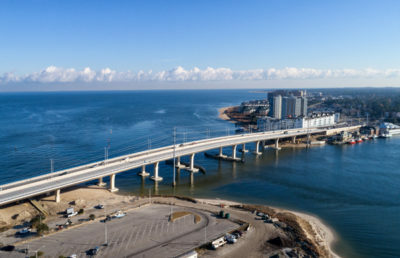 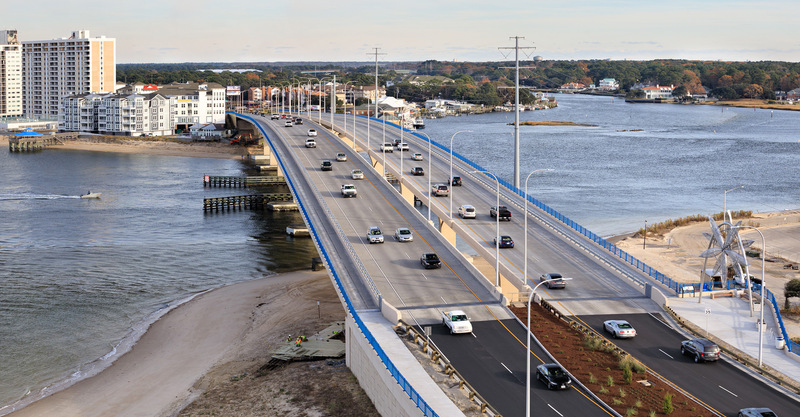 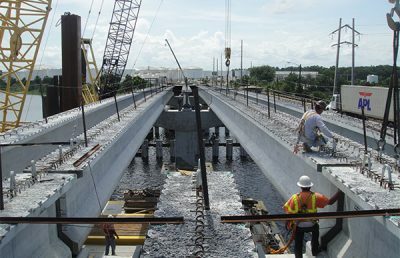 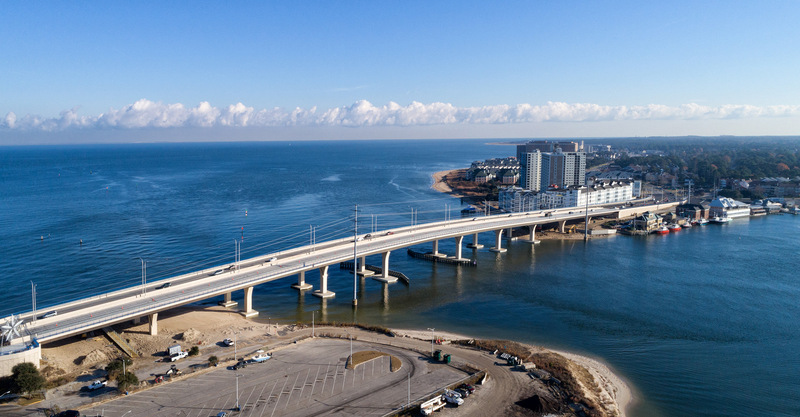 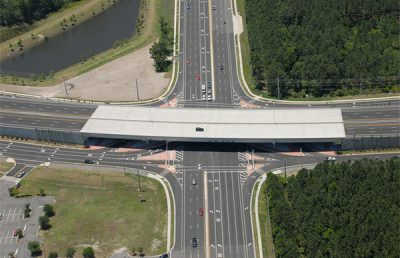 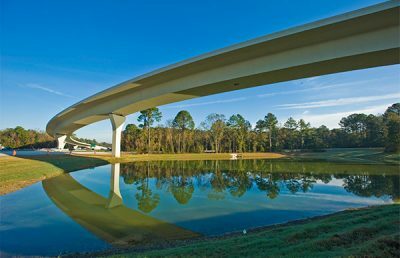 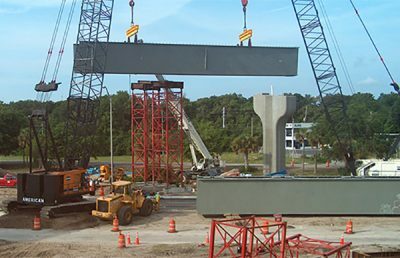 Construction included twin 1,575’ pre-cast, post-tensioned, segmental bridges providing a 45’ clearance over the Lynnhaven Inlet via Shore Drive. 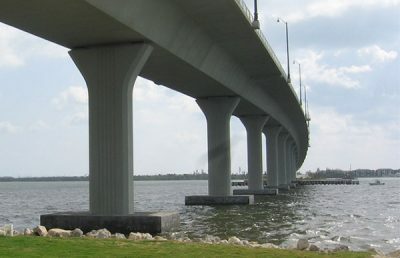 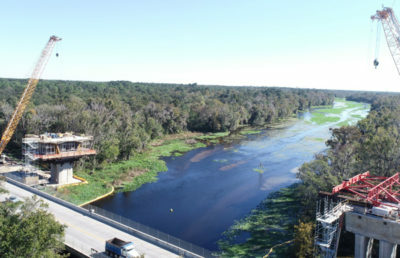 Each structure consists of ten spans; nine at 150’ and a channel span of 225’. 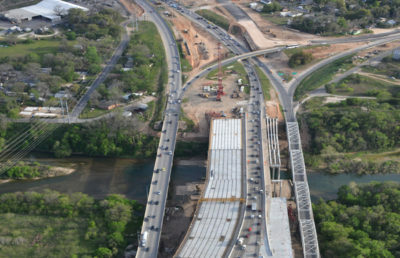 The bridges each carry two 12’ travel lanes and include a 10’ multiuse path separated by a barrier wall. 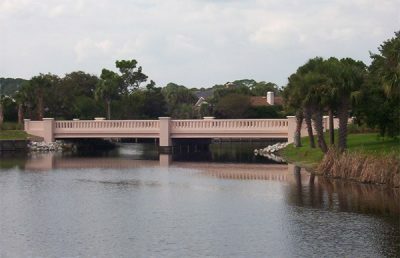 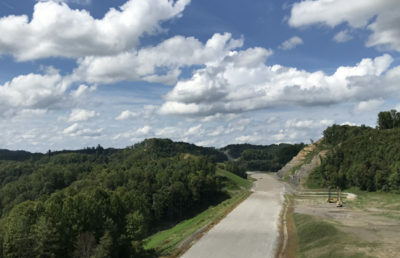 The bridges were constructed using a combination of span-by-span and balanced cantilever erection methods.